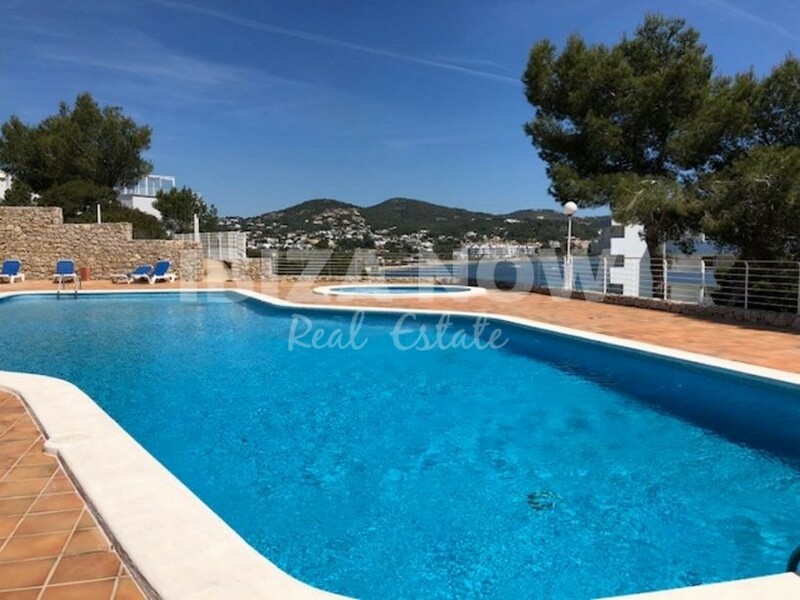 Large 4 bedroom apartment for sale in Talamanca, Ibiza. 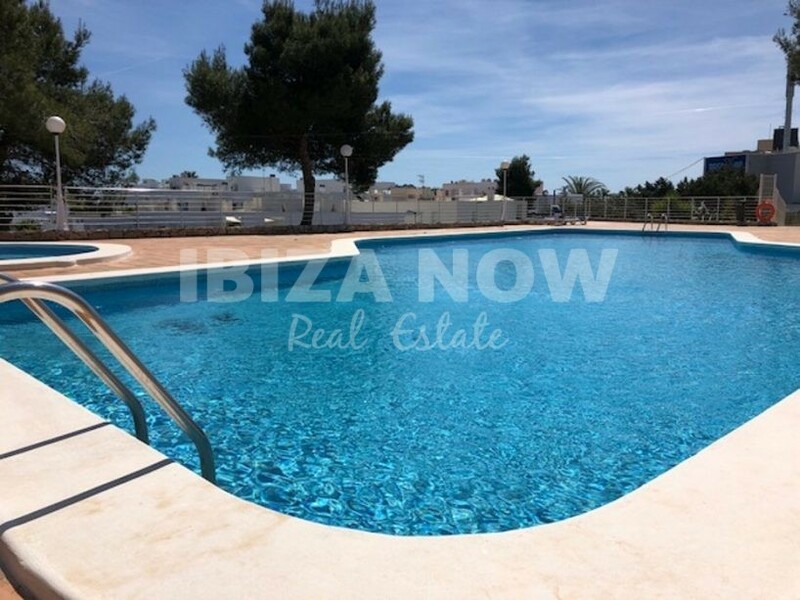 This large 4 bedroom apartment for sale is located on just a few meters from the beach of Talamanca and the famous Marina Botafoc port. A total of 173 m2 and with a lovely terrace of 19m2 facing the sea and beach of Talamanca. There are 4 good size bedrooms, 3 bathrooms, and a guest toilet, a large kitchen area, living, and dining area. A Beautifull wooden floor is placed to give a nice warm feeling to this apartment. Furthermore, there is double glazing, air conditioning warm and cold, electric blinds, a fully equipped kitchen and a washing area. This apartment has been totally renovated only a year ago. Sold with 2 parking spaces! There is a large communal swimming pool plus underground parking. Sold without furniture. Contact us for more information.